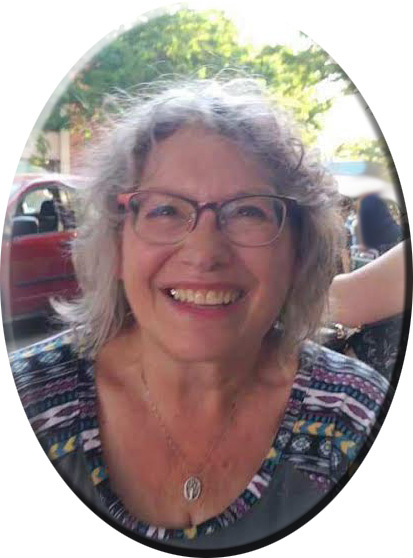 Connie Marie Fry, 66, of Burlington, Burlington passed away unexpectedly at the Great River Medical Center at 10:35 AM Wednesday, March 27, 2019. Born September 4, 1952, in Carthage, IL, she was the daughter of Meinert and Kathryn Gronewold. On September 28, 1975, she married Russ Fry in Carthage, IL. Connie loved her family, daughter, grandchildren, friends and was "Mom" to many. She enjoyed her flea markets, was a faithful recycler and a tissue donor. Survivors include her husband, Russ Fry of Burlington, one daughter, Angie Fry-Colter of West Burlington, two grandchildren, Kendall Colter and Caleb Colter both of West Burlington; two brothers, Phil (Susan) Gronewold of Hamilton, IL and Kenny Gronewold of Rural Basco, IL. Connie is preceded in death by her parents. A gathering of family and friends will be held at the Burlington Unitarian Fellowship, Monday April 1st from 5PM to 7PM. There will be a time of fellowship in Carthage at a later date.